Animal Crossing: New Leaf for the 3DS is now officially the most popular Animal Crossing game, beating Animal Crossing: Wild World on the Nintendo DS by 11.78 million to 11.75 million units internationally. The game is also 7th in the all time 3DS best sellers list. 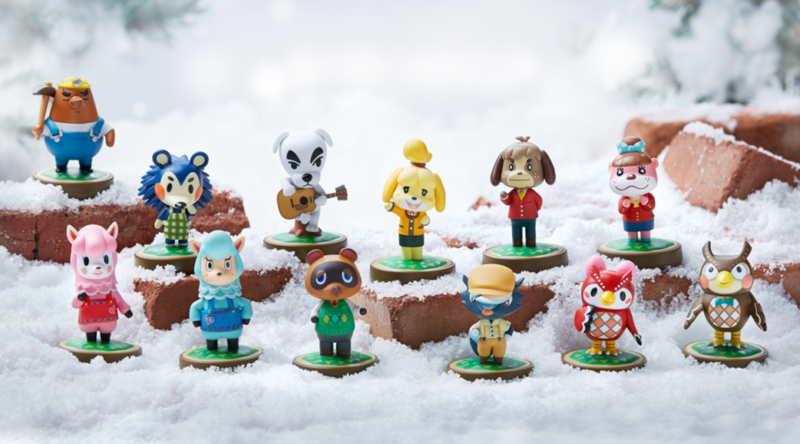 Animal Crossing: New Leaf has comes a long way since its release, adding a whole slew of features since its launch, including amiibo support. Hopefully, the next Animal Crossing game will not disappoint and keep the franchise going.